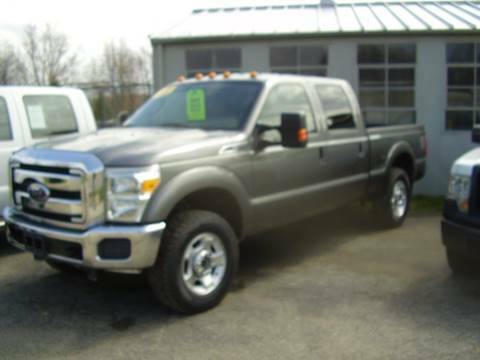 RUST FREE BODY,YES RUST FREE, INTERIOR SHOWS LITTLE TO NO WEAR, RUNS AND DRIVES EXCELLENT! 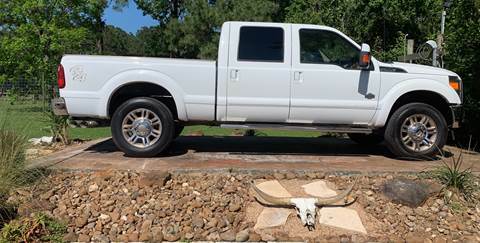 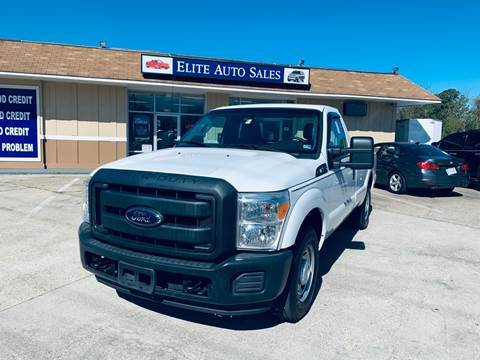 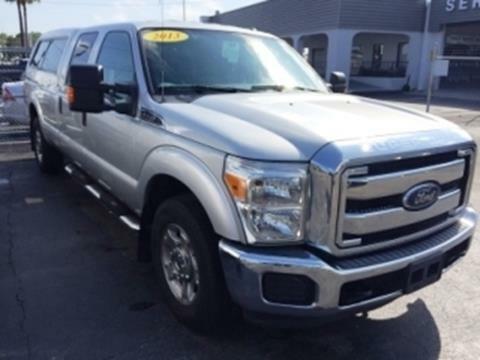 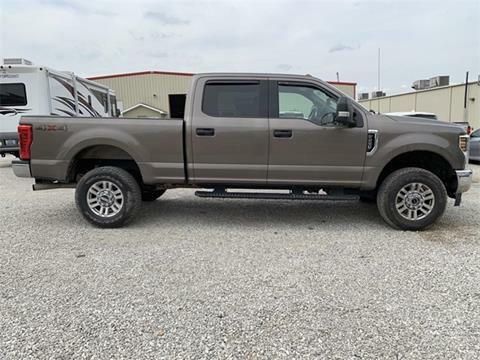 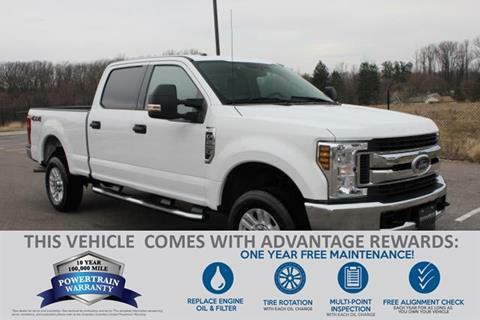 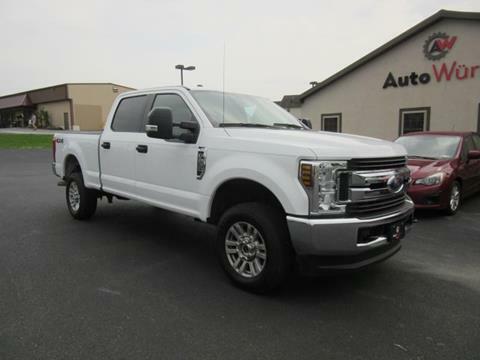 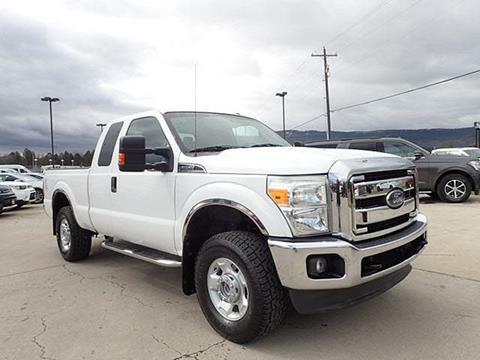 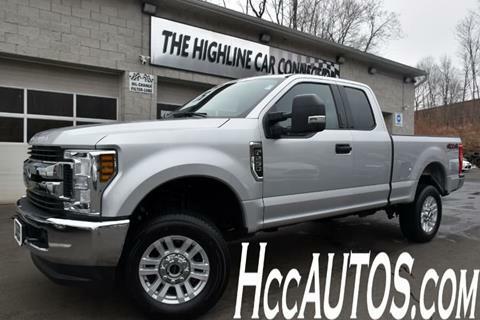 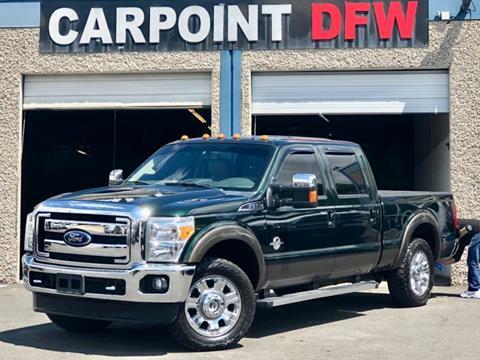 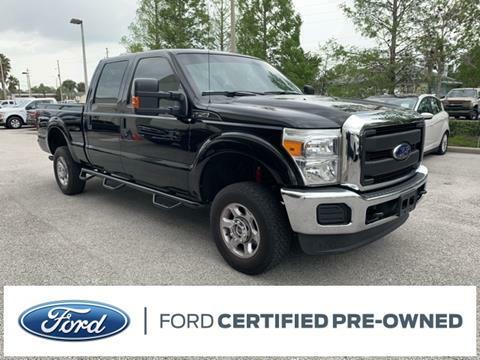 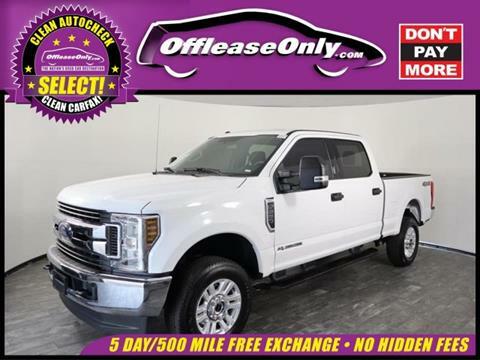 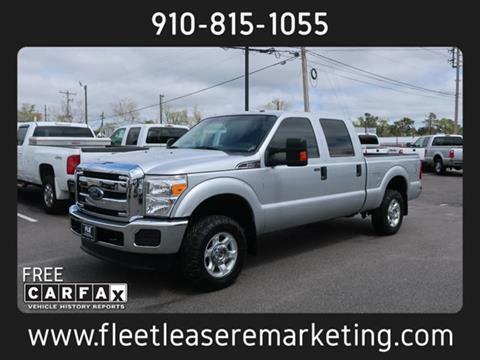 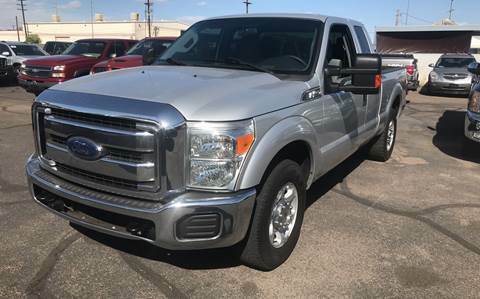 NEW COOPER AT3 TIRES, LOW MILES, THIS IS AN EXCELLENT HD WORK OR PLAY TRUCK WITH A GAS ENGINE! 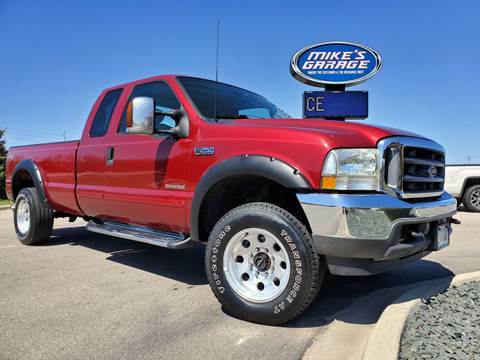 THESE TRUCKS ARE HARD TO FIND AND GREAT TO OWN!